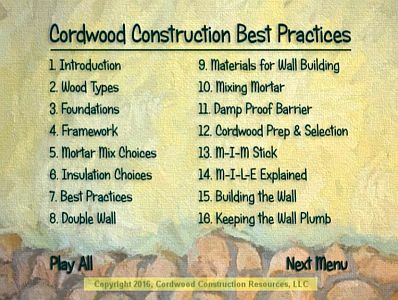 Many of these are available as ebooks in PDF format. 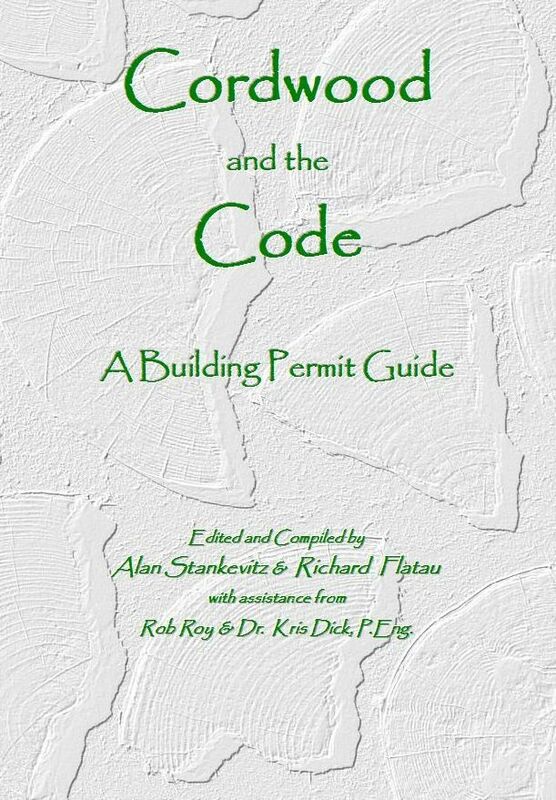 You can print off the pages you need to take to your building site (formulas, mixes, drawings) and keep the rest safe. 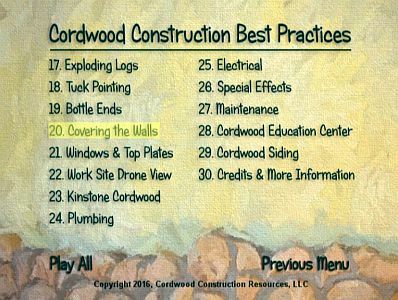 The Cordwood Workshop Video/DVD is like taking a workshop in your own home. 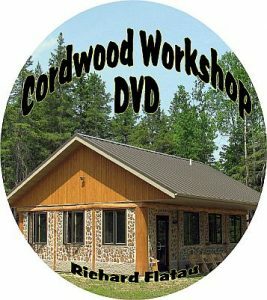 The Cordwood Workshop Video is also available as a DVD and a digital download. 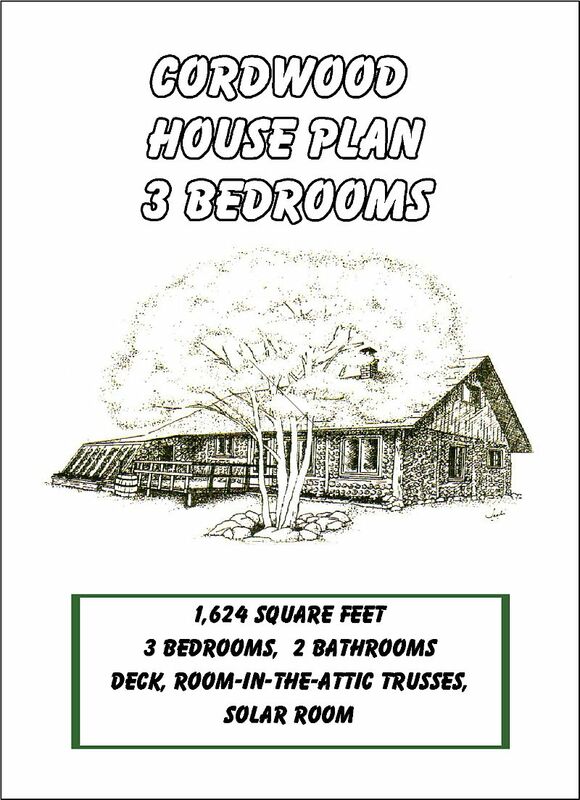 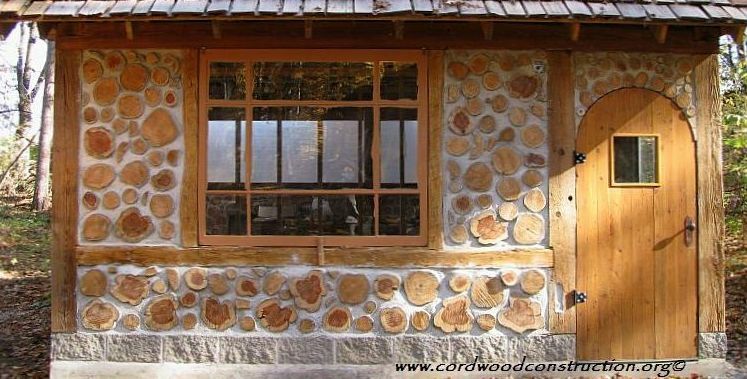 House plans come with the floor plan for my 30′ x 40′ cordwood home, but also shows options for other cordwood styles. 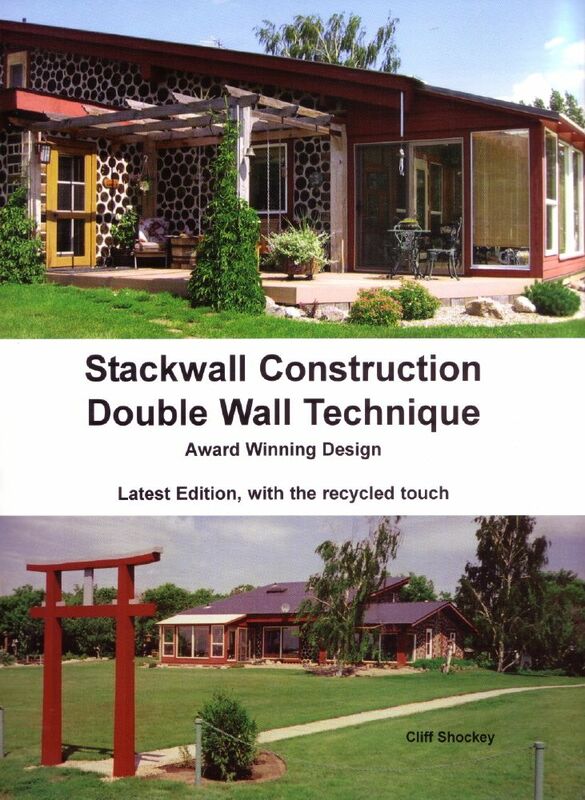 The double wall technique was invented by Cliff Shockey. 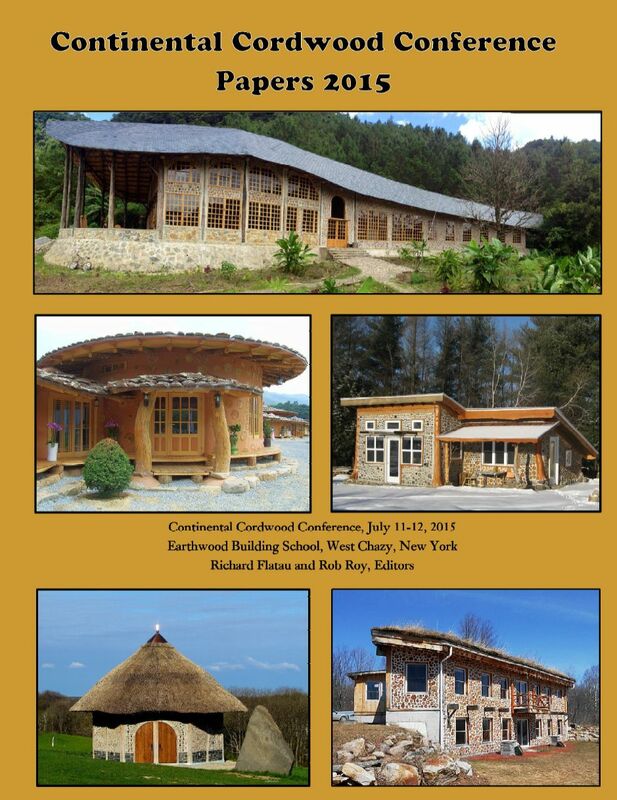 He continues to build and advise cordwood neophytes. 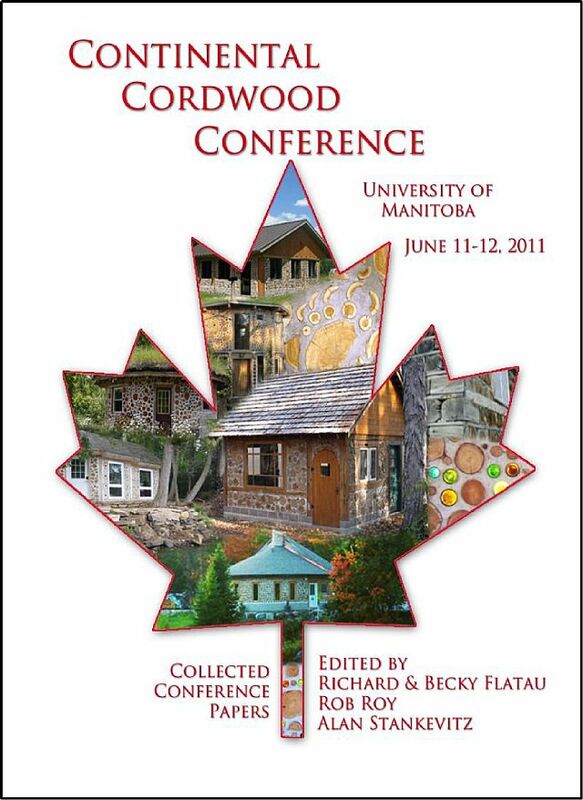 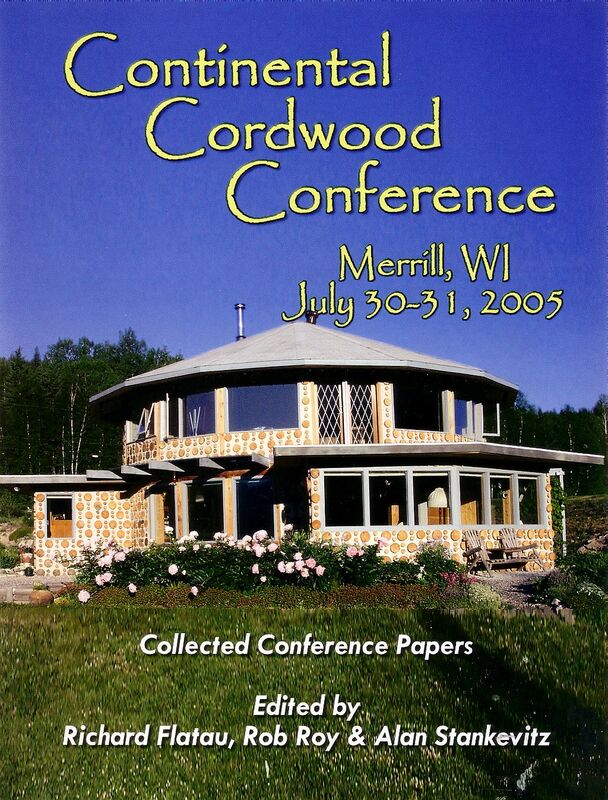 The Cordwood Conference Papers are a wealth of information and ideas. 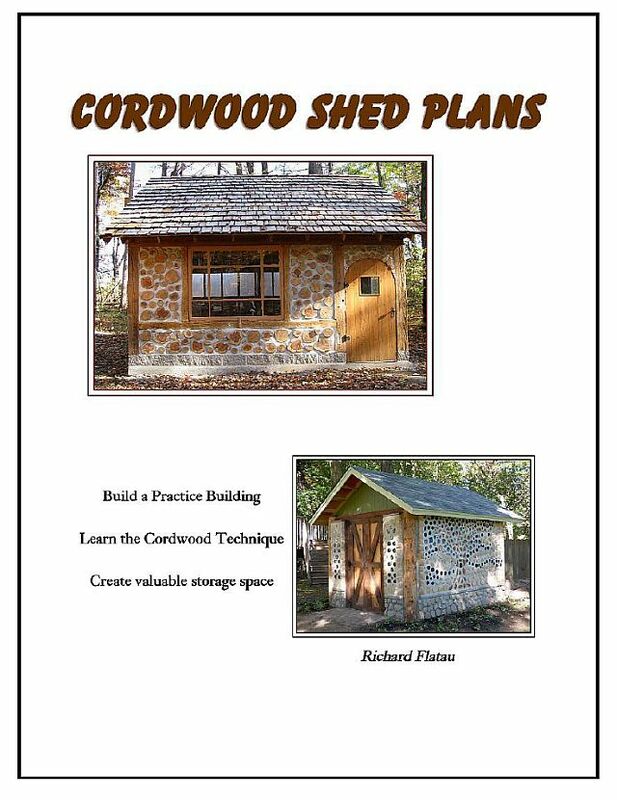 Rob Roy has revised Cordwood Building with lots of new information and suggestions. 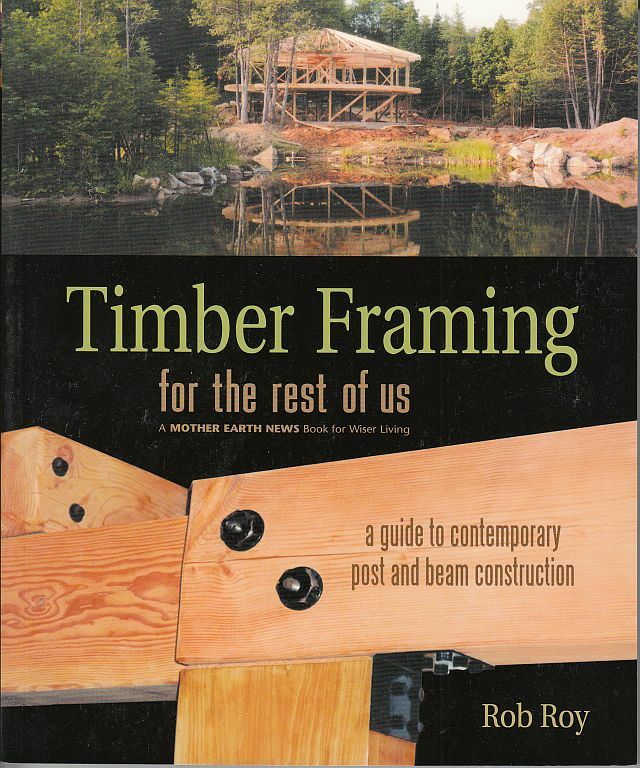 Timber framing made easy with mechanical fasteners. 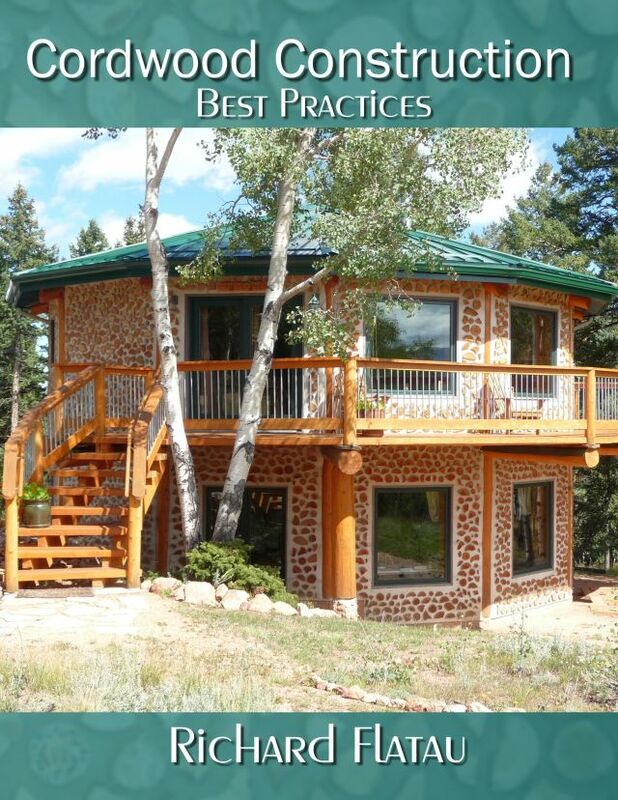 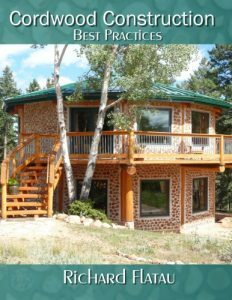 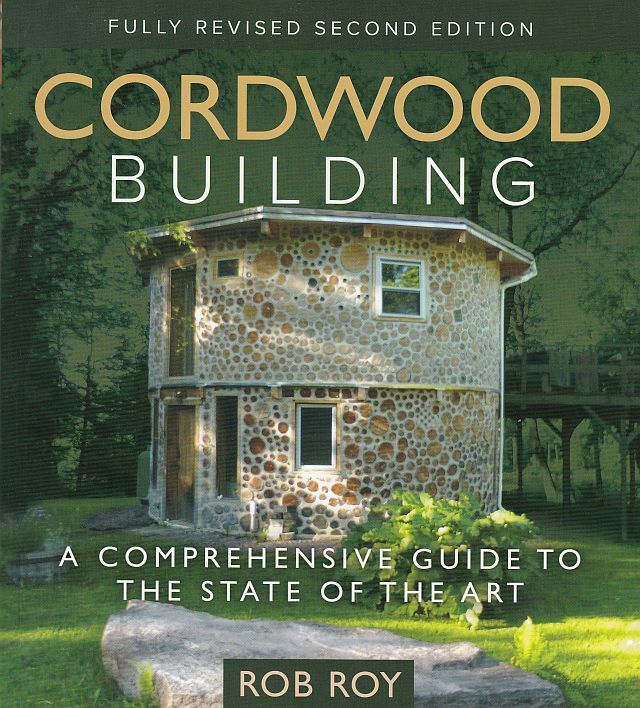 If you need to have your cordwood building code approved, here is the book that has all the latest testing on cordwood.